Capturing the beauty of the world, Anthony Chan, SPHS math teacher, documents his traveling experiences with his GoPro and YouTube channel. Anthony Chan never expected to wake up with more than a million views on a photo he and his girlfriend uploaded to Reddit. 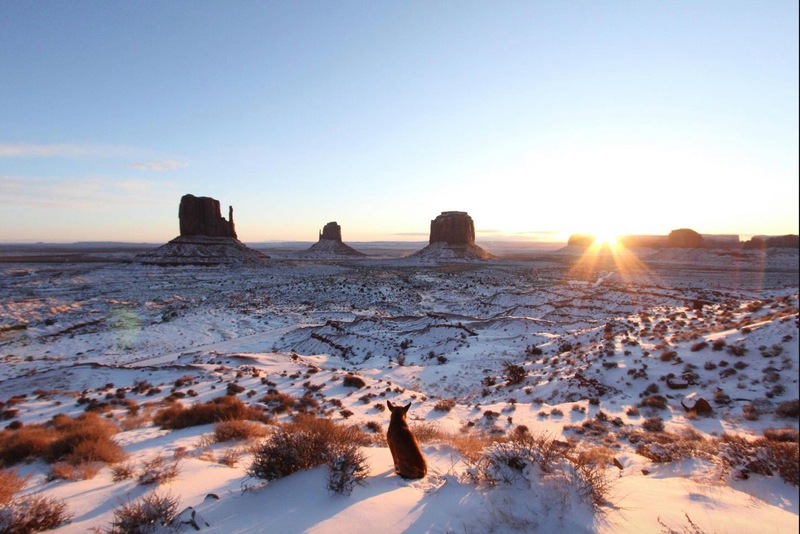 During their trip to Monument Valley, Arizona, the couple snapped a peaceful portrait of a stray dog basking in the winter morning sun (seen right). Chan features his adventures throughout the world with GoPro videos on his YouTube channel, “Anthony Chan.” His work portrays the sceneries of multiple national parks, the different lifestyles of people from different countries, and the thrilling experiences of white water rafting. During school breaks, Chan ventures with his girlfriend, who sparked his interest in traveling. Exploring countries such as Taiwan and Thailand, the couple found themselves wandering through crowded night markets and tasting the popular local delicacies. They also release their venturesome side by exploring the local parks in that country and whitewater rafting each summer. Despite the thrill he feels from traveling, Mr. Chan is always drawn back to the classroom environment. As an alumnus of Temple City High School, Chan was formerly a member of its school board. During this time, he realized the small changes you can implement in schools to better fill the needs of the surrounding community. This sparked his interest in teaching and administration, and although he grew up in Temple City, Chan found himself attracted to small town South Pasadena. Chan’s time on the school board prompted his desire to nurture his students through education and coaching, but his knowledge of different cultures have diversified his mindset and proved invaluable in helping students grow and be prepared for their lives ahead. The math teacher’s four-year head coaching stint for the football team, his enthusiastic lectures, and his non-judgemental treatment of students are a testament to this benevolent nature. 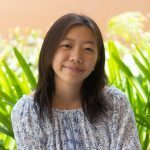 Chan’s travel vlogs, pictures, lessons, and caring personality serve as a meaningful reminder of the beauty spread throughout the world and within its inhabitants.